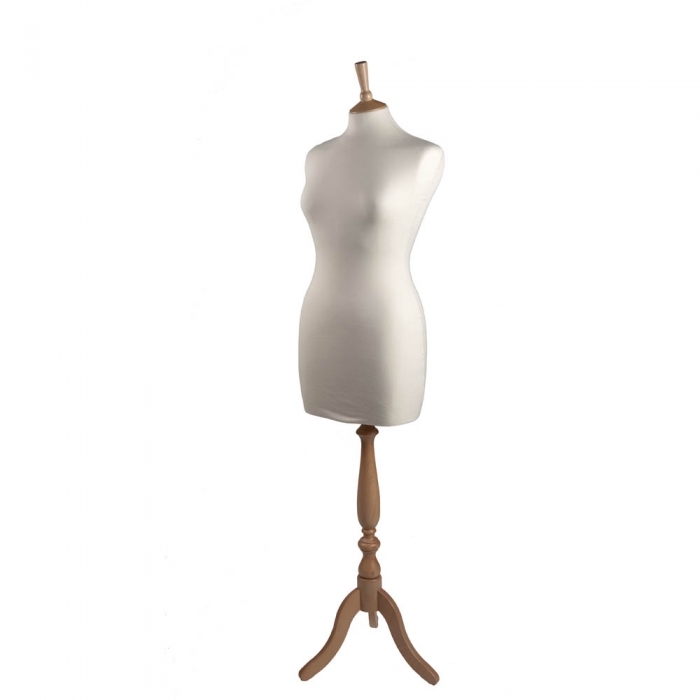 Our classic adult dressmakers mannequin / mannequins are elegantly shaped with delicate neck and collarbone detail. Both male and females mannequin are fitted with white or black jerseys (removable for washing). All dressmaker mannequins can easily be pinned, are stable in sunlight, lightweight and easily adjusted for height. Suitable for the shop/retail environment. Also known as; Tailors Dummies these come with wooden tripods available in a natural wood or black matt finish with matching thistle neck tops to add impact to your display. 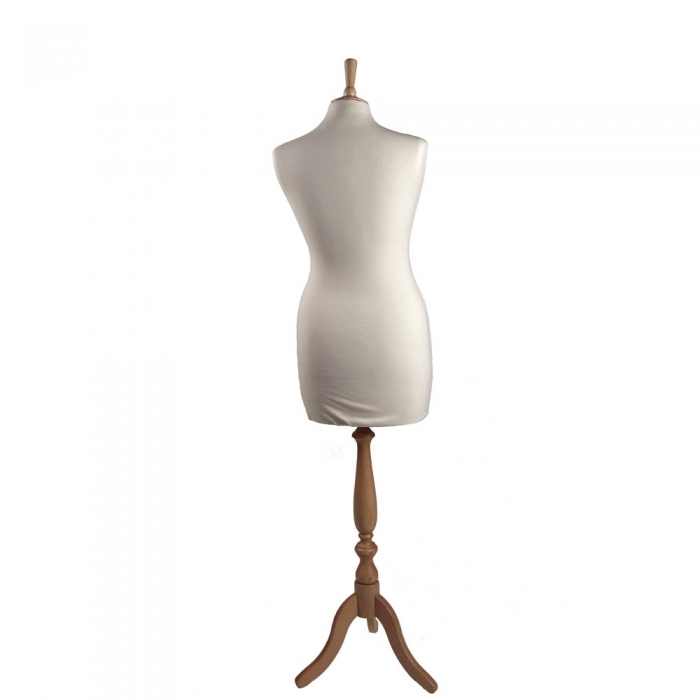 Our classic adult dressmakers mannequin / mannequins are elegantly shaped with delicate neck and collarbone detail. Both male and females mannequin are fitted with white or black jerseys (removable for washing). All dressmaker mannequins can easily be pinned, are stable in sunlight, lightweight and easily adjusted for height. Suitable for the shop/retail environment. Also known as Tailors Dummies these come with wooden tripods available in a natural wood or black matt finish with matching thistle neck tops to add impact to your display.